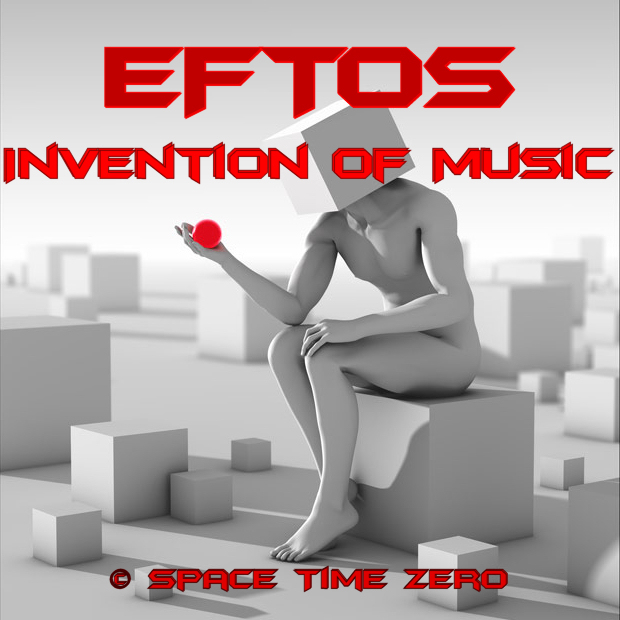 Industrial Audio & Absolute Sci-Fi © Eftos Ent. 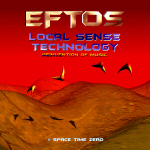 | Eftos-Epos, Eftos-Opus and Eftos-Design. 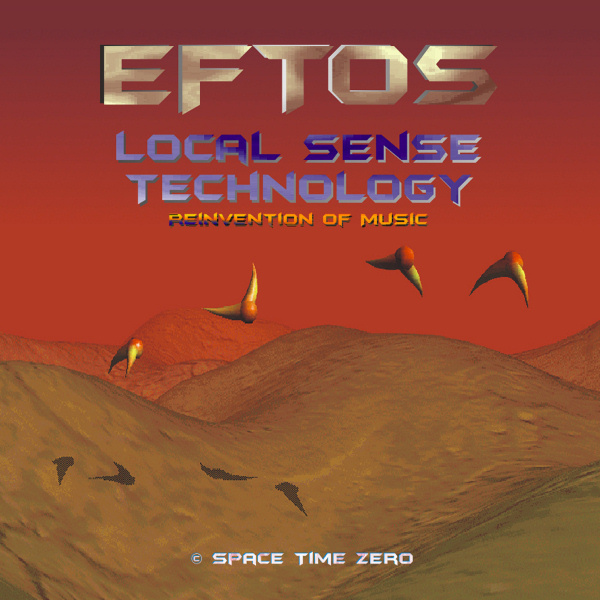 Eftos | Kingdom of a thousand © Eftos Ent. 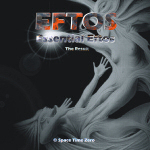 | Eftos-Epos, Eftos-Opus and Eftos-Design. * Your song 'Kill your parents' has just been added to Jambalaya Gumbo Groupings station! 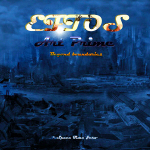 * Your song 'Kill your parents' has just been added to Kill Kill Kill station! * Your song 'Kill your parents' has just been added to I Like Strange. ~M~ station! IMP Your song 'Trivy' has just been added to radio ready indies station! 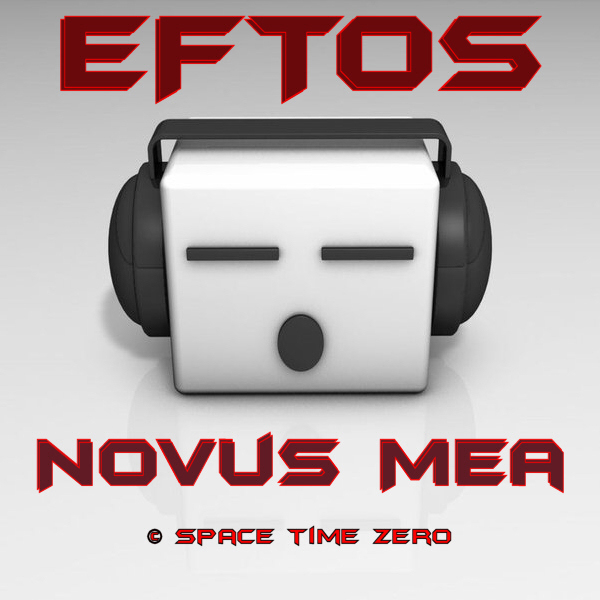 IAC Your song 'Vacuum' has just been added to Chips N Bits station! IMP Your song 'The Forgotten' has just been added to Attack of the Killer Strawberry Donuts station! 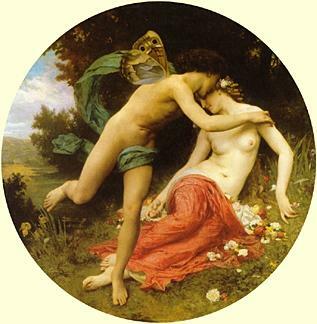 IMP Your song 'the Centralword' has just been added to Blurby the Maestro of Blurbs station! IMP Your song 'death means Nothing' has just been added to Moody, Cool, Psychotic, and Mesmerizing station! IMP Your song 'death means Nothing' has just been added to I Like Strange. ~M~ station! 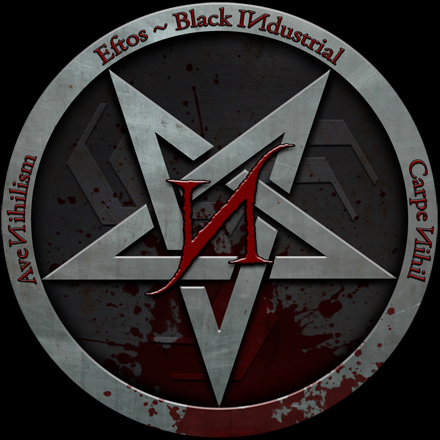 IMP Your song 'death means Nothing' has just been added to Apocalypse Radio station! IMP Your song 'Vacuum' has just been added to I Like Strange. ~M~ station! IMP Your song 'Exo' has just been added to Apocalypse Radio station! IMP Your song 'Exo' has just been added to I Like Strange. ~M~ station! IMP Your song 'Trivy' has just been added to I Like Strange. ~M~ station! IMP Your song 'death means Nothing' has just been added to Hot station! IMP Your song 'The Forgotten' has just been added to Song Adoption Society station! IMP Your song 'Nihil est' has just been added to Rock On Desperado station! IMP Your song 'Nihil est' has just been added to Desperado Revue 2019 GK Contenders station! IMP Your song 'Lunatic ward' has just been added to Desperado Revue 2019 GK Contenders station! 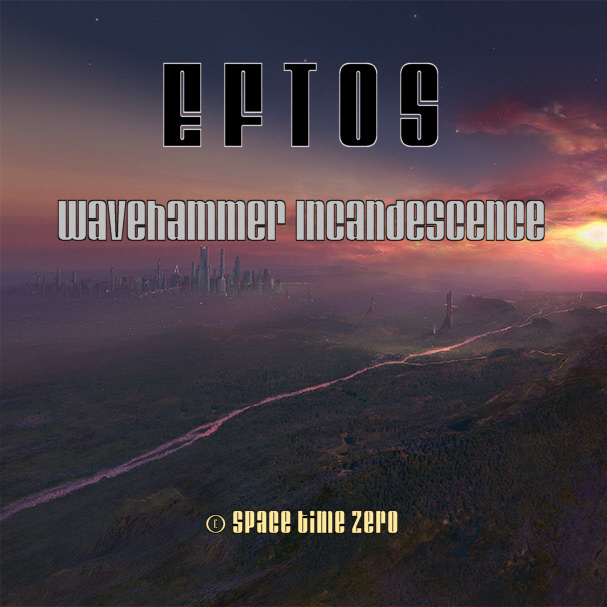 IMP Your song 'Lunatic ward' has just been added to Silent Desperado station! IMP Your song 'Lunatic ward' has just been added to Hotter station!